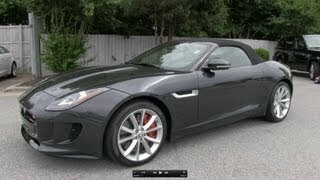 Jaguar premiered the new F-Type convertible at the 2012 Paris Motor Show. The Jaguar F-Type will be available in three versions: standard, S and the F-Type V8 S.
Three engine options are offered: The standard version comes with a supercharged 3.0-litre V-6 rated at 340 PS and 332 pound-feet of torque. The S version is rated at 380 PS and 339 pound-feet of torque. 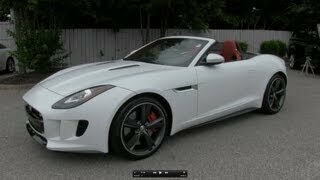 F-Type comes with a supercharged 5.0-liter V8 S is rated at 495 PS and 460 pound-feet of torque. The F-TYPE has a set of eight closely-spaced, sporting ratios in its Quickshift transmission, giving greater driver control. 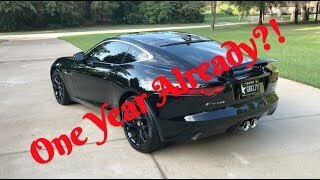 The 2014 Jaguar F-Type will go on sale in the middle of next year.